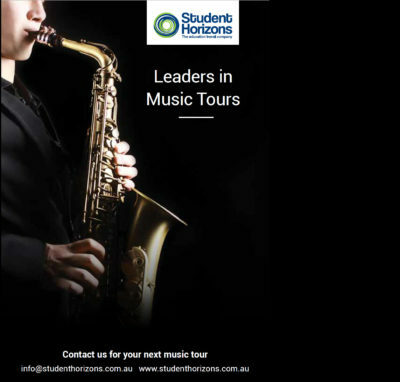 Safe & affordable school tours abroad. 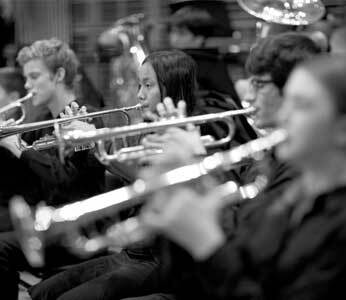 Expanding student horizons through music & sports tours & educational trips. 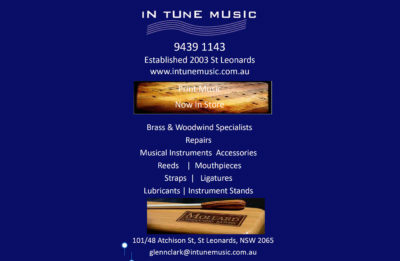 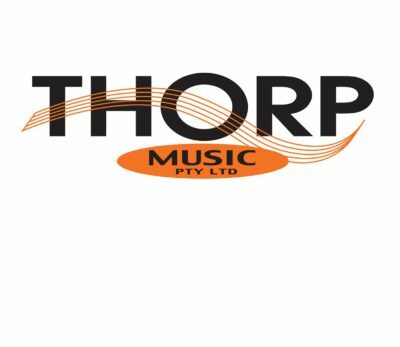 In Tune Music is one of Sydney's leading Brass & Woodwind Instrument repairs centres. 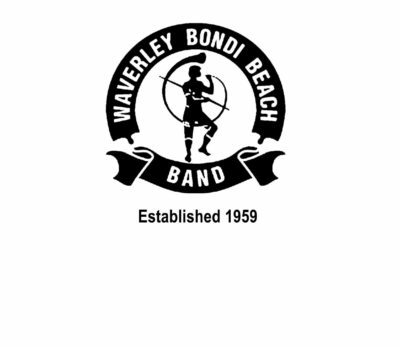 Members of Bondi Brass have been volunteer supporters of the Festival since its inception in 1962. 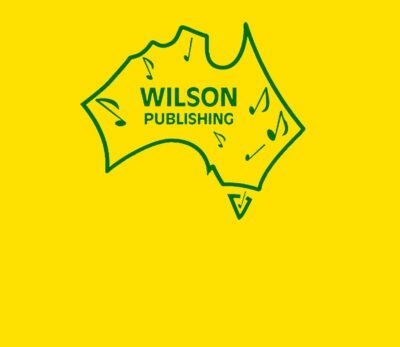 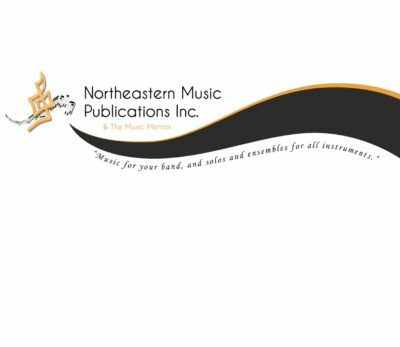 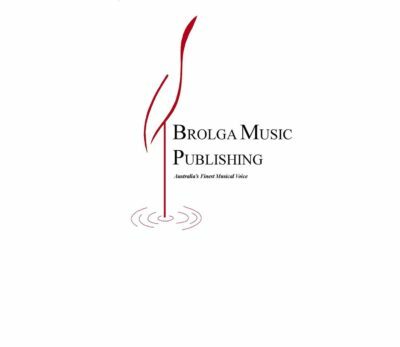 Northeastern Music Publications proudly supports the Festival Composition Challenge.